Valuepart stocks high quality replacement Grouser Bar from Metisa. Wide range of profiles to suit all machine sizes and shoe types. 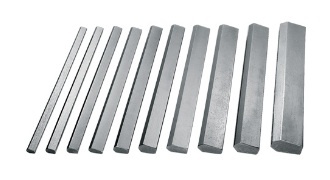 Can be cut to specific length and supplied to required hardness. Why Buy Our Grouser Bar? 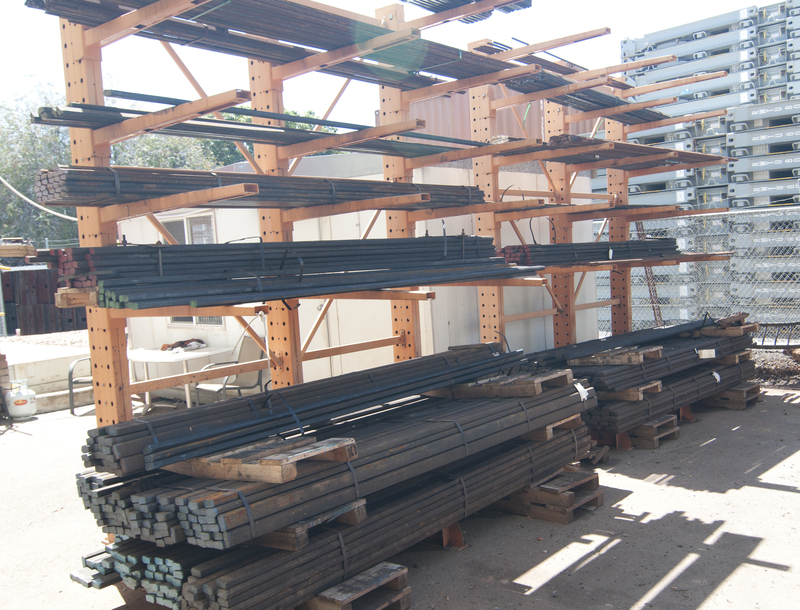 Some of Valuepart Australia’s Grouser Bars in stock.